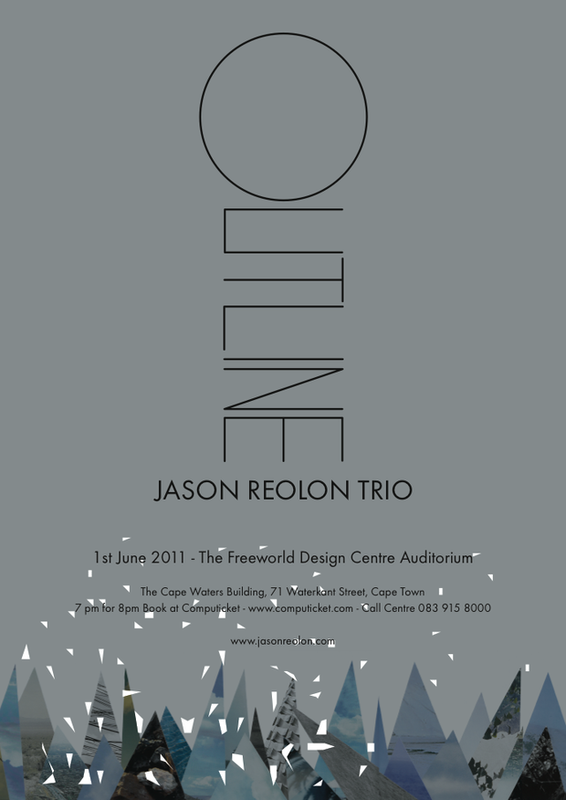 Watch the Jason Reolon Trio Live in Concert as we celebrate the exclusive launch of the trio’s highly anticipated second album ‘Outline”. Soulful and stirring, these all-original compositions are Reolon’s latest groundbreaking contribution to the world of jazz. With a motion monograph by Marcii Goosen and renowned guest musicians including saxophonist Buddy Wells and percussionist Tony Paco, this is a once-in-a-lifetime performance not to be missed. Only 130 Seats available - Book at Computicket to avoid disappointment.